The update takes place during a party at Medivh's tower, Karazhan, and it includes 45 new cards to collect. 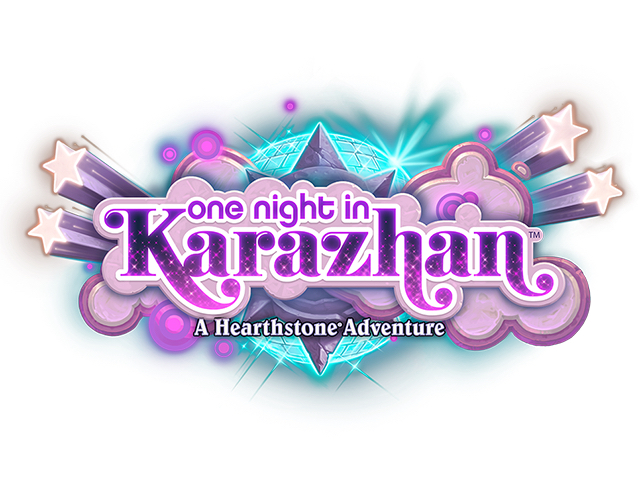 Blizzard Entertainment updated Hearthstone: Heroes of Warcraft with a new Adventure: One Night in Karazhan. The Adventure takes place during a party at Medivh’s tower, Karazhan, and it includes 45 new cards to collect. Users can complete the Adventure’s prologue mission for free to receive two new cards: Enchanted Raven and Firelands Portal. Players can purchase the entire Adventure for $19.99. The Adventure is split into four “wings,” with the first wing also being available to purchase on its own for $6.99 or 700 gold. The other three wings will be added to the game on a weekly basis going forward, and they will also be priced at $6.99 or 700 gold each. Finally, all players who purchase the complete Adventure during its first week of release will receive a special Karazhan-themed card back. Hearthstone: Heroes of Warcraft is available to download for free on the iTunes App Store, Google Play and the Amazon Appstore.